Introduction When you right-click a folder or desktop, you’ll see the context-menu. 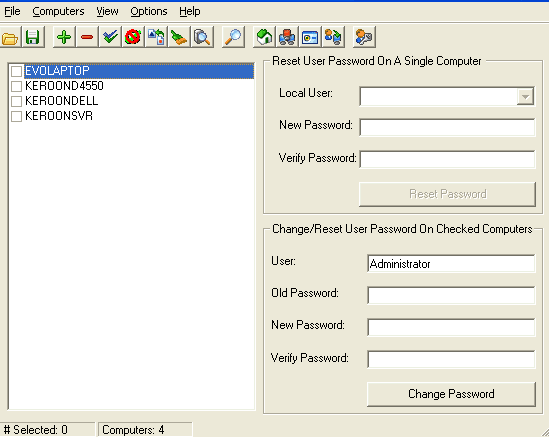 Ulove Software has an option that lets you add your own menus into context-men. Your own menus can attach any format file, e.g. *.exe,*.htm,*.mp3 and so on. You will be very convenient to launch the file after the attaching. 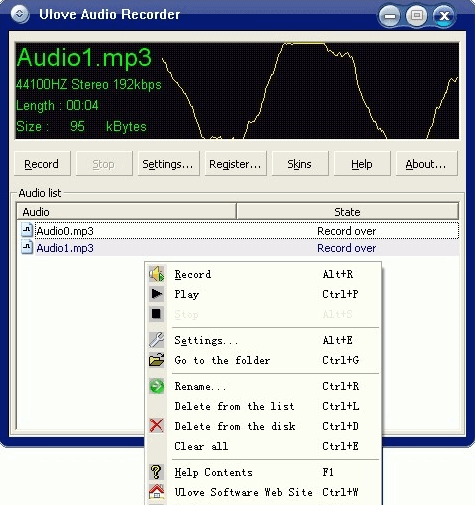 Introduction Ulove Software is an audio conversion tool. It converts audio files among MP3, WAV, WMA(Windows Media Audio), OGG, and AAC formats. You can convert multiple files in a single batch, regardless of their sources and target formats. The audio format conversions are performed without any temporary files, allowing high conversion speeds. It can rip audio CD also. 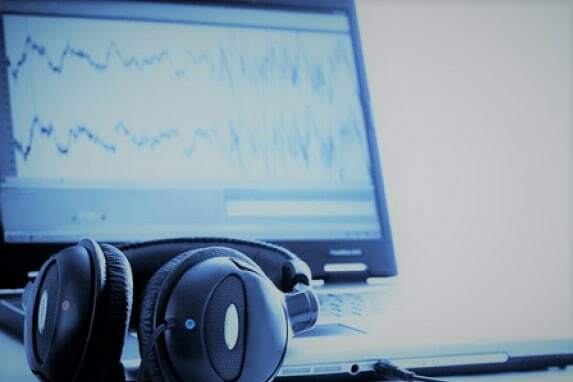 In one word the best professional audio editing software…actualy there are five words :)) It is an easy-to-use tool. You do not need any audio expertise. Key Functions: 1. AAC Audio Converter: convert MP3 to AAC, convert AAC to MP3 2. WMA Audio Converter: convert WMA to AAC, convert AAC to WMA Key Features: Support MP3,WAV,WMA,OGG,AAC audio formats. Support for batch processing. Support every audio format to one target audio format. Support skins. Convenient to add source audio files using build-in Explorer. Support drag and drop. Rip audio CD. Ulove Audio Recorder — powerful helper for sound recording. 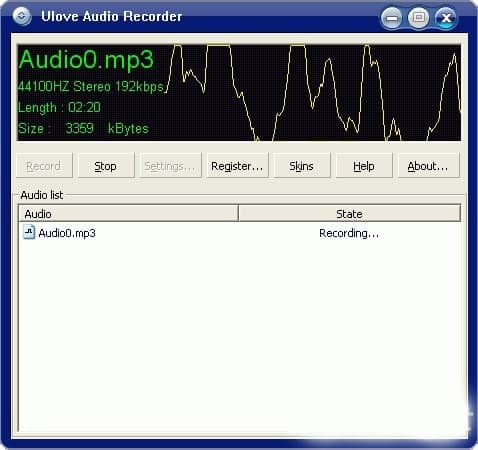 arecorderarecorderLeave a Comment on Ulove Audio Recorder — powerful helper for sound recording. Introduction Ulove Software for slideshow is a tool that compile your favorite images into a magnificent show. You can publish your slids to others. It includes a tool that play slidshow named Ulove Slideshow Player. Ulove Slideshow Player is a freeware. Key features 1. Ulove Slideshow Maker can produce slideshow saved as a project. 2. You can still join in your favorite musics with photo slideshows. 3. You can publish your slideshows to your friends and relatives. 4. It supports photo formats:jpg(jpeg),gif,bmp,etc. 5. It supports music formats:mp3,wav,mid,etc. Ulove Software is the best professional audio editing software, and best of all it’s nonprofit (free). Also, we have developed plugins and add-ons for the software, adding availability for everybody to customize the way they want to. © Copyright Ulove Software. All Rights Reserved.